It is common for companies or businesses in any sector and size to have cards from your company that they can offer your customers, collaborators, suppliers, and, ultimately, anyone in the company's environment. 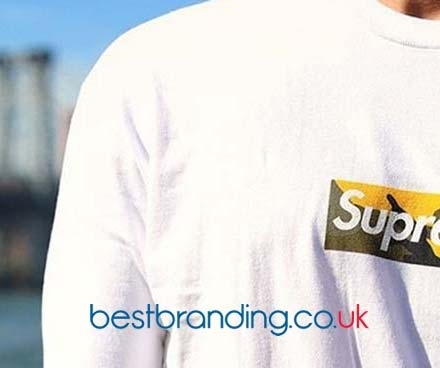 At BestBranding, we know how important it is to have a high-quality cardholder, so we offer customised promotional cardholders with your logo, slogan, or company message. Business cards are the quickest way to exchange contact information with any possible customer or collaborator. It is precisely for this reason that carrying a cardholder in your pocket is a great help since it will help you avoid the cards becoming dirty or bending inside your pockets. Thanks to BestBranding’s customised cardholders, your business cards will always be in perfect condition and fully protected. At BestBranding, we have dozens and dozens of really interesting and attractive cardholders for your clients and collaborators. 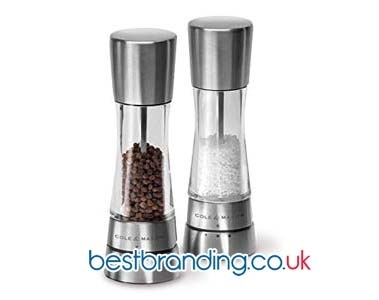 We offer promotional and advertising cardholders that can be easily customised with your company’s logo. In our catalogue, you can find cardholders made of a multitude of materials, from aluminium to leather, polyester, and plastic, among others. In addition, we have an infinite number of colours, formats, designs, and capacities, so that you can be able to choose from among a multitude of possibilities, always finding the one that perfectly suits your needs and tastes. We also have products in a wide variety of prices, so that you and your company can always choose those models that fit your budget. 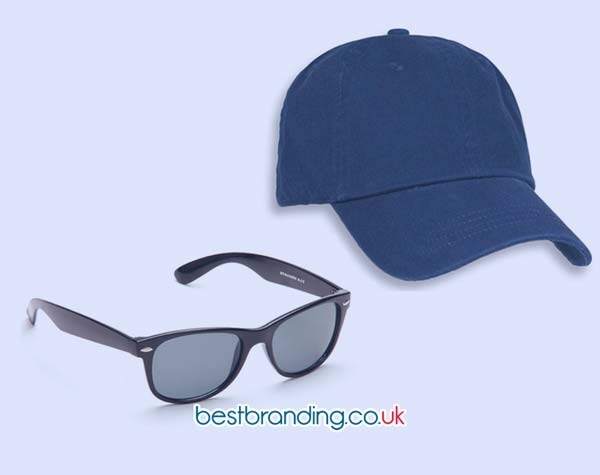 At BestBranding, we only offer quality promotional items that are able to surprise both the companies that rely on our promotional items as well as the customers and collaborators who receive them. It is precisely for this reason that each and every one of the products in our catalogue is manufactured out of high quality, resistant, and robust materials with magnificent finishes. This will allow your cardholders to be used by your customers and collaborators for many years so that they always keep your company or business in mind. Giving customers and collaborators customised quality advertising articles is a sign of differentiation. There is no doubt that there are many reasons to choose our advertising cardholders. First, our cardholders are an exceptional promotional item to customise with your logo and offer in your online and offline marketing campaigns as well as at events, fairs, promotions, and more. Family businesses, large multinationals, and associations, no matter what the business, sector, or size of your company, at BestBranding we make it very easy for you to give your clients and collaborators attractive, interesting, practical and very useful customised products. Bet on quality. Bet on originality. Bet on BestBranding.